Calcium Carbonate Filler Masterbatch is well known as plastc products cost saver. Its application range is very wide. 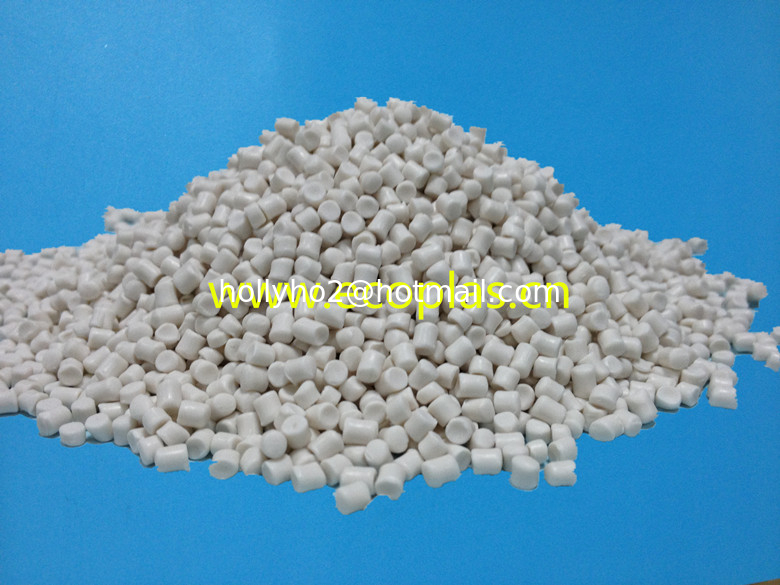 Shenzhen Ecoplas Masterial Co., Ltd provides different grades of filler to meet all kinds of plastic products' demand. The quality is stable and received customer's satisfaction. 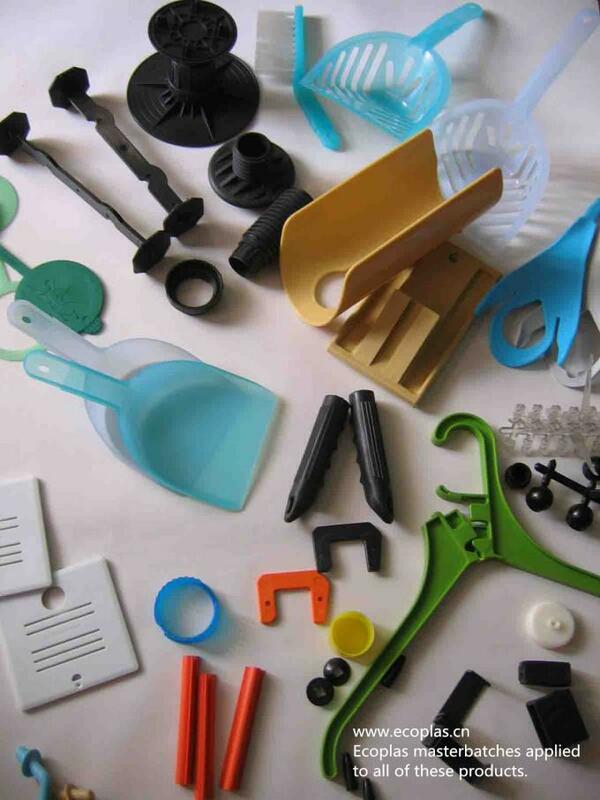 Application rage includes Plastic Film, Injection, Pipe, Extrusion Products, etc. Filler Masterbatch reduces product cost a lot. 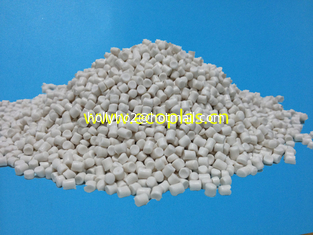 Ecoplas calcium carbonate filler adding rate up to 50%, with little or no moisture.